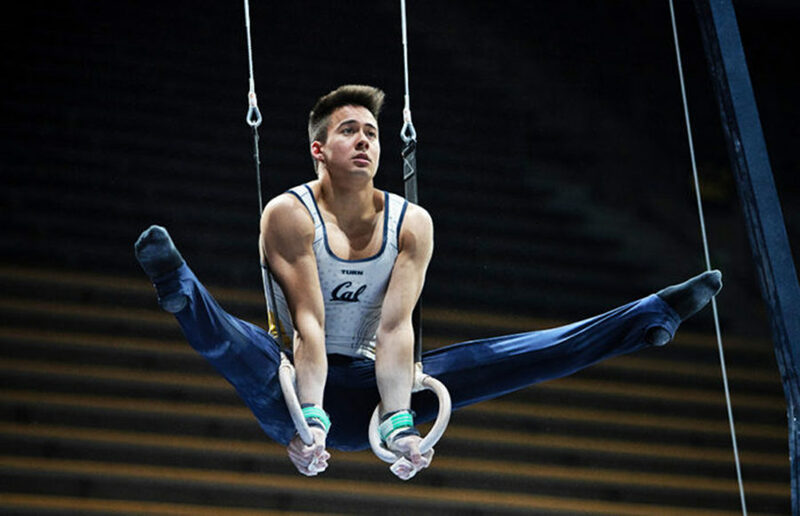 This weekend in Illinois at the NCAA championships, the nation’s top 12 teams and highest-scoring individual gymnasts will compete for the chance to call themselves the best in the country. This week, the governing bodies will vote on legislation that would put further restrictions on graduate transfers. The women’s team is coming off of a fourth-place finish at the Pac-12 Championships, which bumped Cal up in the national rankings to No. 15. Even with all of the successes of the weekend, the performance was not enough for the women to finish in the top two to advance to the NCAA championships. By surpassing a score of 196.8 in its last regular-season meet, the Cal women’s gymnastics team has landed a spot in the second session of the Pac-12 Championships, reserved for the top four teams in the conference. The enthusiasm over this revival is understandable to some extent. Bobbie’s storyline is meant to be a feminist victory, flipping on its head the tired narrative of a man who strings women along and can’t be tied down. This early-season road trip provided an important test for the Bears, as they faced two tough teams from the Big 12. Despite dropping their first game, the Bears’ victory against Oklahoma marked the end of a successful weekend and kept the squad above the .500 mark. The Oklahoma series will bring Cal’s first game outside of the Bay Area this season, and while the sheer mileage of the road trip will be a challenge in itself, the Bears will get a perennial postseason contender and a battle-tested squad in the middle of it. Despite growing up without many multicultural roles to look up to, Beltran still believes theater is an effective medium to push for diversity.